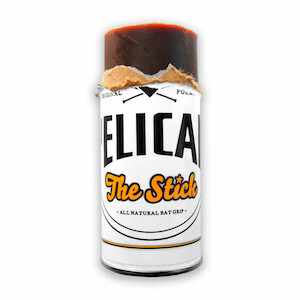 Not all pine tar is created equal. These three are the best pine tar sticks. You can really tell a difference in extreme temperatures. In cold weather not all sticks are tacky enough and in hot weather sometimes it can get a little slick rather than sticky. The best pine tar can still perform in these conditions.